 Soon after I launched My Interview Buddy it became clear quickly that the problems with interviewing went beyond helping professional women prepare for major interviews. Within a few weeks I had business owners asking if I had any insight as to why they weren’t attracting ideal candidates for their great roles. They know that the position that they are recruiting for is an excellent role but they aren't getting any bites, what gives? After spending some time speaking with clients, colleagues and thinking of my own experience with job hunting, I wanted to share the top 3 complaints I received about job ads and applying for positions. .
1. The ad doesn’t have the salary range listed on the job description. Some companies don’t place the salary range because they are fearful that they will get candidates that are only interested in money. This could not be further from the truth. When the salary range is not listed the hiring company is attracting candidates that may be desperate for any position or may have expectations outside of what you are unable to pay. When it gets down to the offer letter and the salary is revealed to be too low, applying and interviewing turns out to be a waste of the candidate’s time, and in turn, the hiring manager’s too. Also, knowing the salary helps the candidate focus on the position and the company’s mission as opposed to wondering about the mystery number that may or may not be the right amount for them. 2. The company’s application process is long and redundant. I will confess that this is one that had really irked me as an applicant. An applicant spends time perfecting a resume and cover letter, then uploads those documents into the company’s career portal along with their LinkedIn link and then is required to fill out the same exact information that was in their resume and LinkedIn profile. Along with that, be required to fill out a 7 page long questionnaire, then take two personality tests (where a candidate will often just fill out what they think the hiring manager thinks they want to hear), and then give out five references. Whoa, that’s a lot of work to not even know if a candidate is even going to receive a call back. Today sites like LinkedIn, ZipRecuiter and Indeed gives candidates an opportunity to apply to jobs with one click, apply directly to through the job board or give the candidate an email address to send their cover letter and resume. If a company requires much more than that, they should see if they can have the fields from resumes and LinkedIn profile auto populated in their career website to keep job seekers engaged with the application process. 3. The job description is vague. If a job description does not properly address what the expectations of what the role is, the hiring company is more likely to have candidates misunderstand what the company wants and apply even if they don’t have the right experience. Even neglecting to mention basic information like if the job is full time or not will have a great candidate pass on the potential opportunity. The job ad is a great opportunity to explain what the job duties are, why their company is a great company to work for, what they require and prefer for this candidate (experience, education, availability to travel, multilingual, etc.). A candidate who applies to a position that has just a few sentences in the job ad is likely a person who is just looking for any job, which makes the likelihood of them leaving when they hear about the job much higher. These grievances are not new. In fact, the most frustrating part of it all is that so many hiring mangers continue to do these bad practices even though it was something that bothered them when they were once candidates. The difference is employees now want more out of their career than ever. It’s much more than just salary, they want to grow, and they want to work for companies that care. When these missteps are taken it makes a candidate really wonder if the job is really worth it. If a company under values the candidate by not doing a thorough job description or forces them through a hour of going through a clunky career application process, they may wonder, “how much will this company value me once they hire me?”.